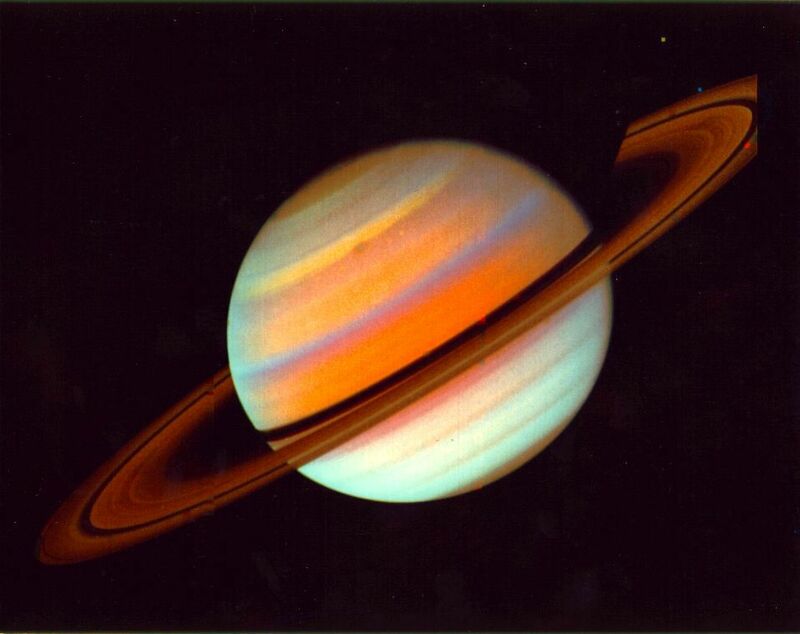 When considering the most beautiful planet in the solar system, a lot of people will automatically say Saturn. The correct answer is obviously Uranus, but some people are more mature than others. 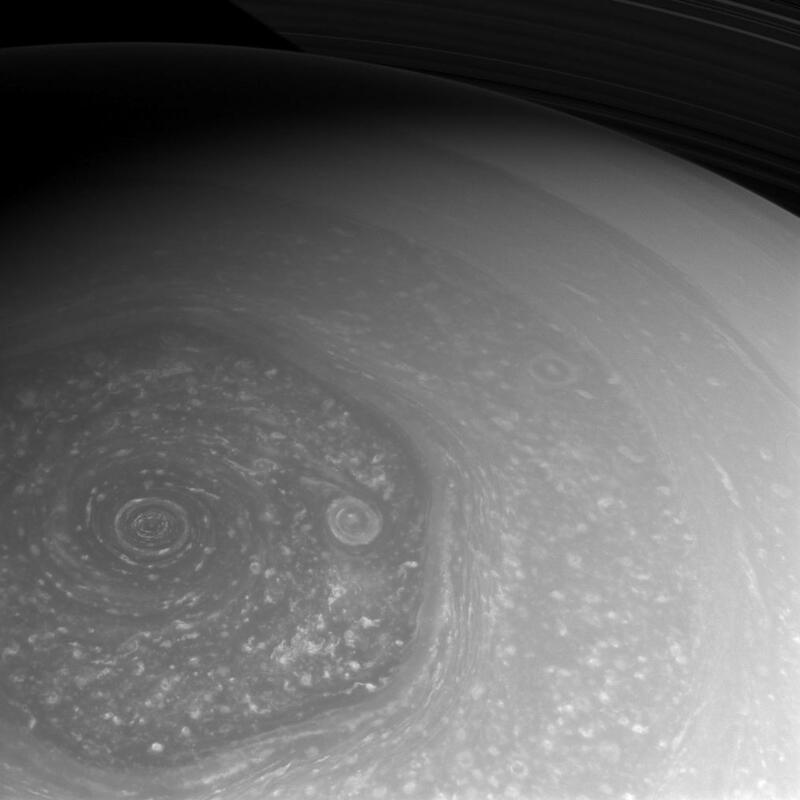 And, to be fair, Saturn is seriously beautiful. It’s the second largest planet, a big fat gas giant, and it’s got those fantastic rings. It also has 62 moons. That’s so many moons that NINE of them don’t even have official names, because the scientists were just so over it. On top of all those cute accessories that Saturn is rockin, it also has this amazing thing called the Hexagon. This thing has stumped us for awhile now – it’s a gigantic storm brewing right on the north pole of the planet. The center of the storm is a swirly vortex that very closely resembles a hurricane here on Earth. However, the edges of this storm form a perfect hexagon – something that just doesn’t seem to make sense because weather isn’t big on polygons. It’s so big that you can fit almost four Earth’s inside it’s perimeter. It’s also been crazy stable – first discovered in the early 1980’s by Voyager (yeah, the same one that has since left the solar system lol), it was recently re-imaged by the Cassini spacecraft.